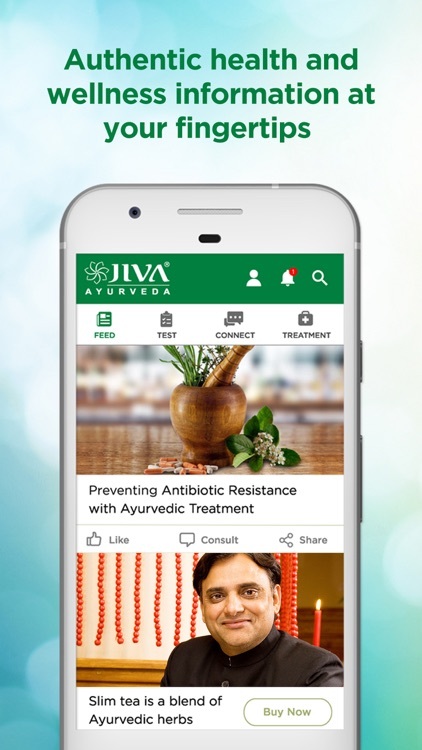 Jiva Health App – Get authentic and actionable health & wellness information at your fingertips with content exclusively curated by world renowned Ayurvedacharya Dr Partap Chauhan. 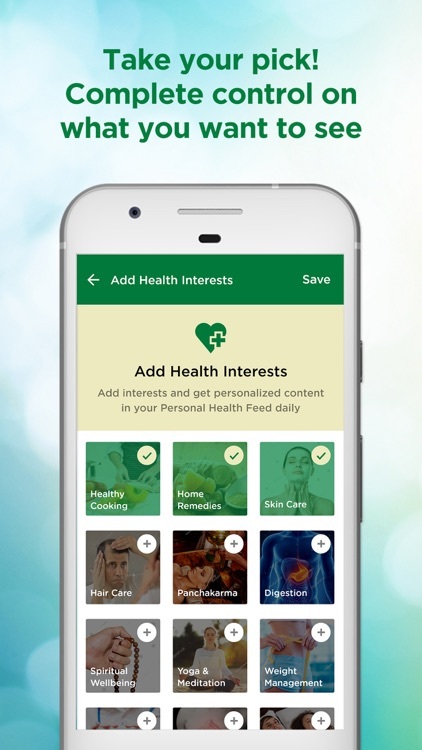 |Personalized feed| - Get access to interesting health information personalized to meet your preferences, lifestyle and medical details from across a wide range of health issues. 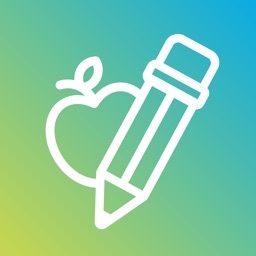 Hundreds of tips on diet, fitness and general wellness. |Ayurvedic Tests| Take the VPK test to know your Prakriti and find out what Ayurveda recommends to stay healthy. 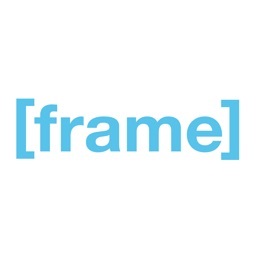 Curious about your toxicity or stress levels? 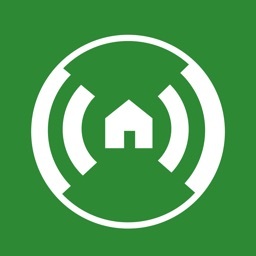 Take the test and get expert suggestions on the fly. 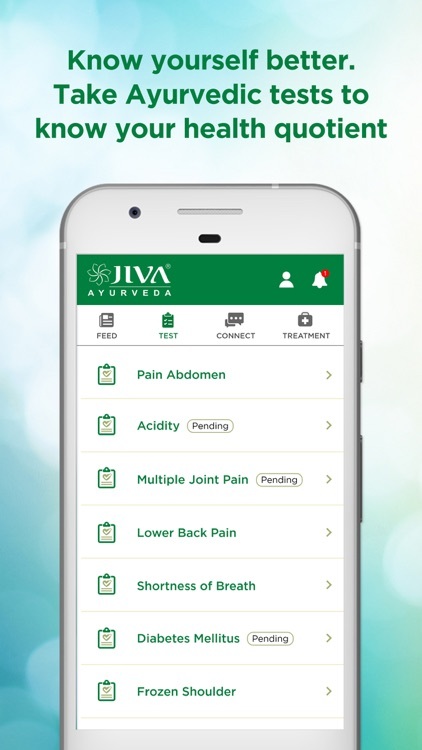 |Connect with Jiva Doctor| - Connect with experienced Jiva doctors for personalized consultation and treatment. Share your health concerns and get expert diagnosis and treatment. 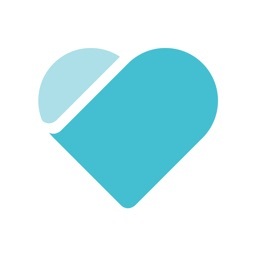 |My Treatment| Track your treatment history conveniently and access all of your Jiva treatment, tests and health record in one place. No need to keep track of papers when you can refer to your prescriptions, diet chart and lifestyle advices via the app. 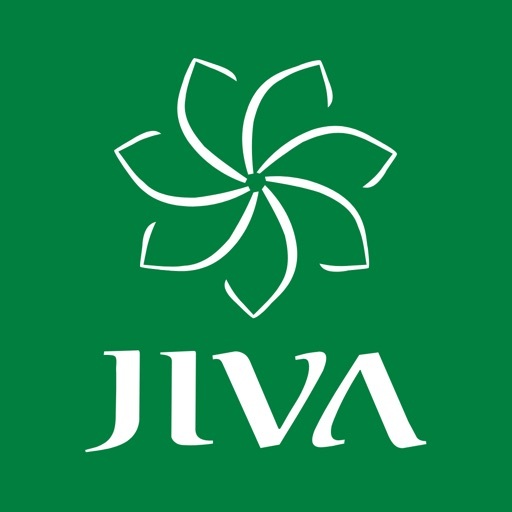 |Buy Jiva Wellness Products| - Order 150+ high quality Jiva wellness products online. All Jiva products are HACCP, GMP and ISO certified. 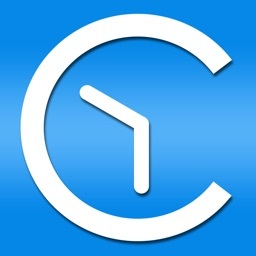 COD and international delivery are also available. 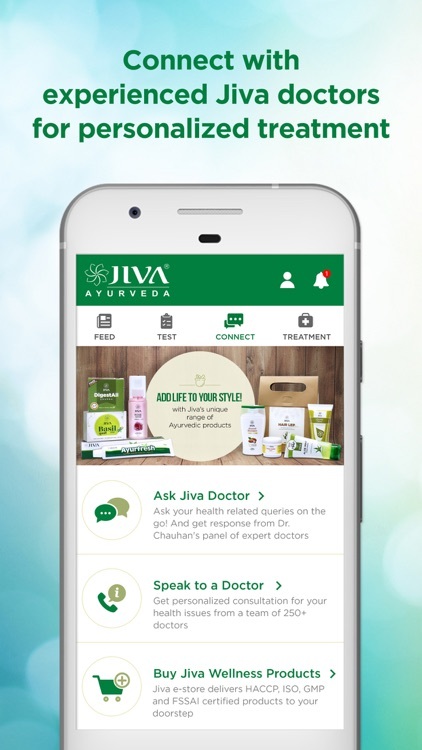 Know more about Jiva Ayurveda online at www.jiva.com. 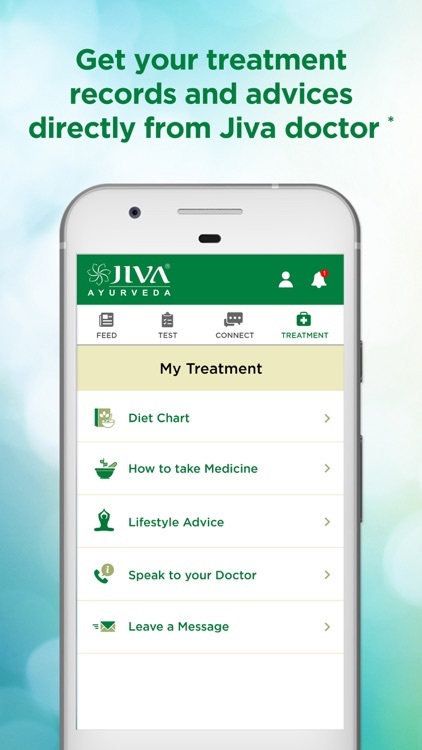 Download the app to take control of your health and be the first to know about events and discounts from Jiva Ayurveda.